India beat Bangladesh by inning and 208 runs for their six series wins in a row. 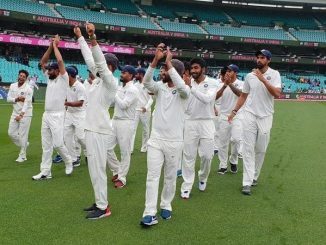 Indian Bowlers could not defend 310 against Australia in the first one-dayer. For the advantage India are up by 1-0 after the first encounter when they take to the field for the second one today.